This is a unique type of driver that is ultra compact and offers incredible efficiency especially with mid to high frequencies. 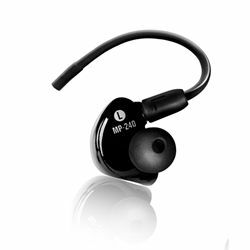 To keep the ample bass response while enhancing the clarity, we went with the hybrid design for the MP-240. This is the perfect combination. Punchy, accurate bass and beautiful mids and highs.